Why does this item look lighter/darker than other items of the same color? Due to normal variations in color intensity between dye lots, textiles dyed in different batches of the same color dye may vary slightly in shade. 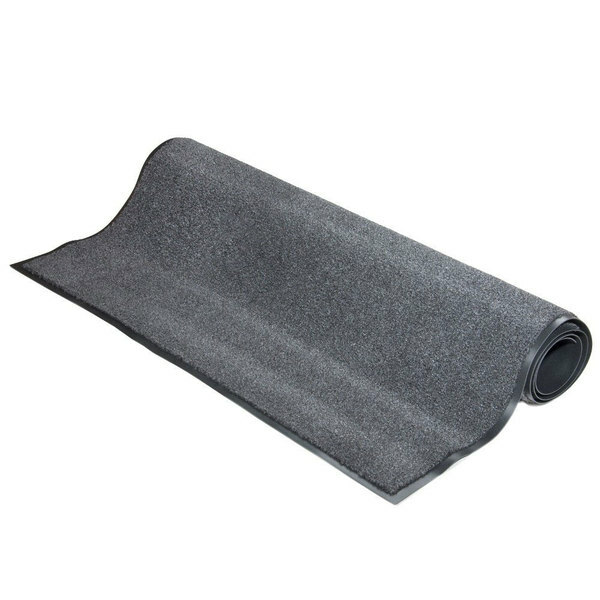 Ideal for use in entrances, classrooms, transition areas and more, this Cactus Mat Catalina standard-duty 1437M-L31 3' x 10' charcoal-colored carpet floor mat will trap dirt and moisture to protect your floors and enhance the safety of everyone who passes through your business! 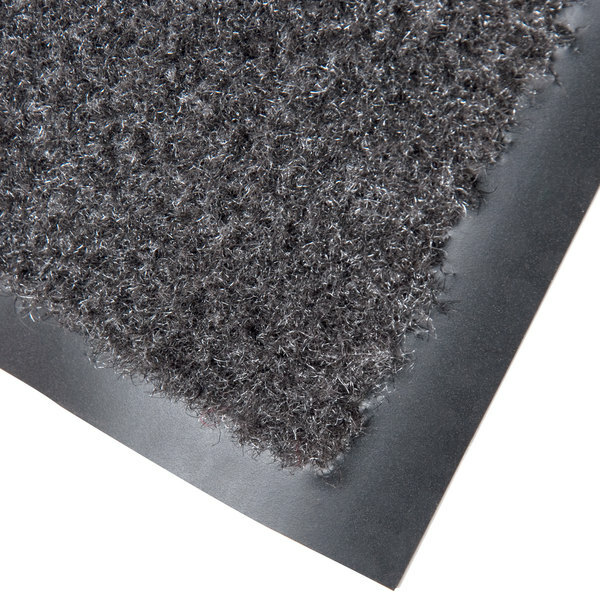 This entrance mat's fade-resistant olefin fiber material has the ability to hold more than 1 gallon of water per square yard and is vinyl-backed to prevent scratches and scuffs from appearing on your floor. This 5/16" thick mat can be used both indoors and outdoors to promote safety and reduce the risk of your employees or guests slipping on a wet walking surface. 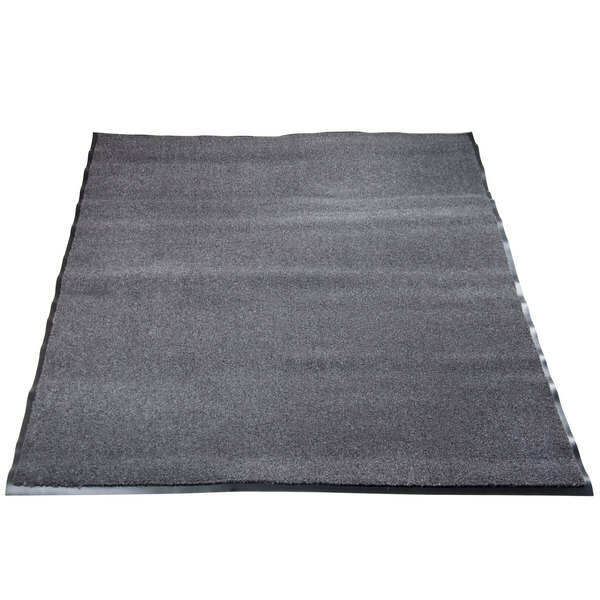 Lightweight and easy to clean with just a hose or vacuum, this charcoal floor mat will also make your life easier when it's time to remove it for routine cleaning. great quality mat. Seems well made and true to size. Lays flat right out of the box and has minimal plastic smell. Seems like it will last a long time. This is a great mat. I put it in front of my salad bar area and it catches the water well. I would definitly reccomend. Love these mats I ended up buying 2 for the store and so far so good! They have a nice weight and feel to them and they look really nice.